Paul Klassen's Podcast - God's Presence is . . .
God's Presence is . . . Description: I Samuel 4 - God's presence is THE goal, the gift, the desire of God Himself toward us. As we look at the Ark of the Covenant (not the box that Noah was in, but the box that God had Moses build to represent His presence) we see that God always after one thing - our attention! Just like the Ark, we cannot afford to go through motions of a "good spiritual life" and assume His presence and direction comes with it. Does He have your attention? What will it take? I Samuel 4 - God's presence is THE goal, the gift, the desire of God Himself toward us. 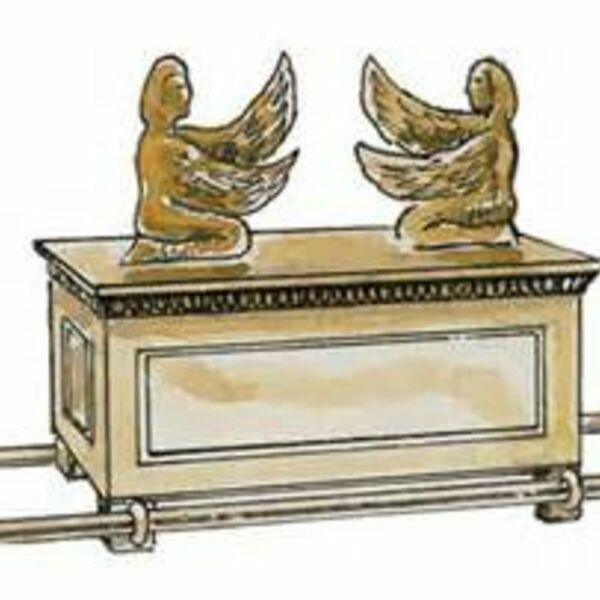 As we look at the Ark of the Covenant (not the box that Noah was in, but the box that God had Moses build to represent His presence) we see that God always after one thing - our attention! Just like the Ark, we cannot afford to go through motions of a "good spiritual life" and assume His presence and direction comes with it. Does He have your attention? What will it take?